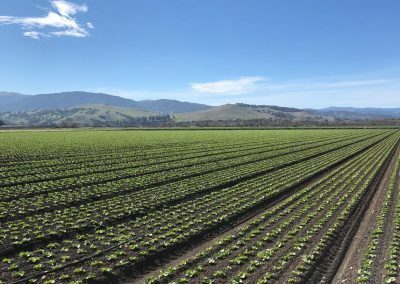 When was the last time you sat down and looked at your salad and wondered where the produce came from or how it was grown? Did you know that 80% of the leafy greens and berries grown in the U.S. during the spring, summer, and fall come from the same region? 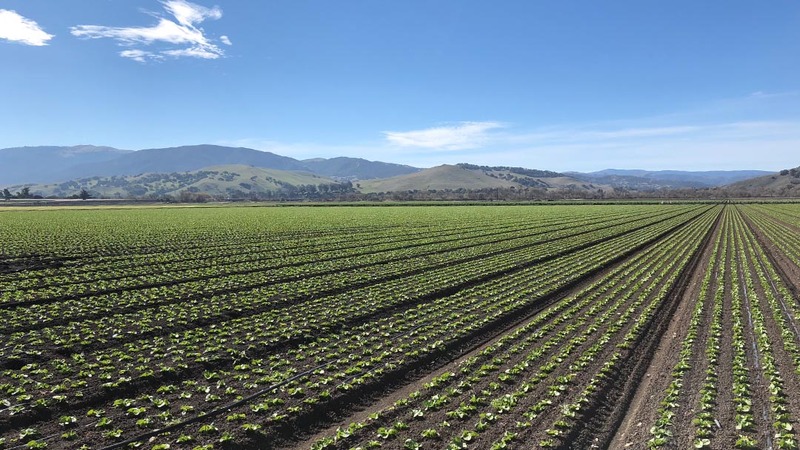 Join D2D as we explore the farms of Salinas Valley, CA! 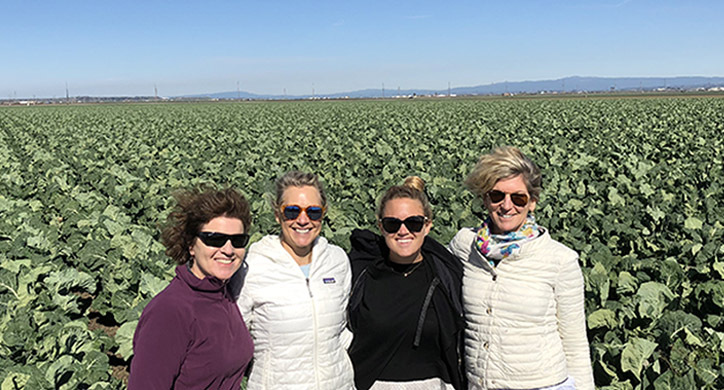 The D2D team recently took a tour of Monterey County in Salinas Valley, California. Perfectly nestled between the Gabilan and Santa Lucia mountain ranges, the valley spans 90 miles long and 15 miles wide. 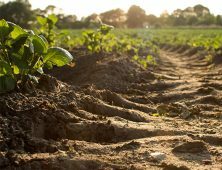 The soil is some of the most fertile in the world, created after thousands of years of nutrient dense mountain erosion and the ebb and flows of the Salinas River. 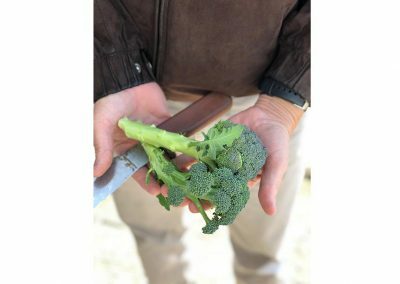 Two very deep underground aquifers and cool air from the Pacific Ocean contribute to the ideal growing conditions, which enables farmers to plant crops twice per year. 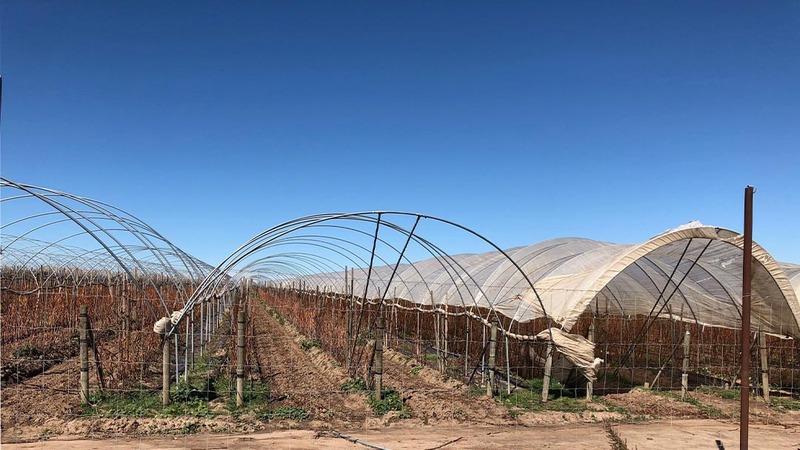 Because of its prolific crop production, the area has been nicknamed the “Salad Bowl of the World.” Its top crops are Leaf Lettuces, Strawberries, Head Lettuce, Broccoli, Nursery stock, Wine Grapes, Cauliflower, Celery, and Spinach. One of the most important takeaways we had from this trip was the care and stewardship of the land, with little differentiation between organic and conventional farming practices. 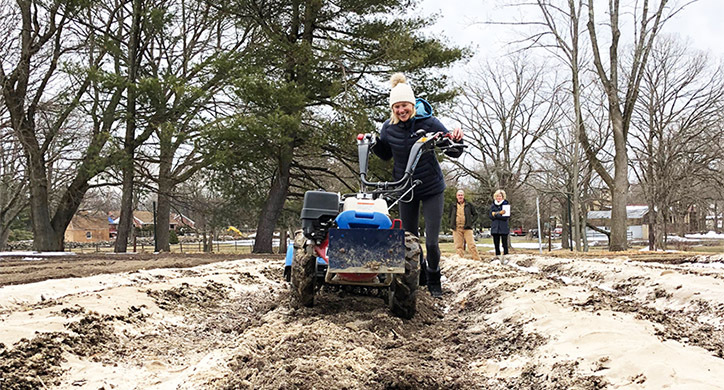 The large and smaller scale farmers in this area— regardless of whether they are conventional or organic growers— are growing sustainably, efficiently, and safely. 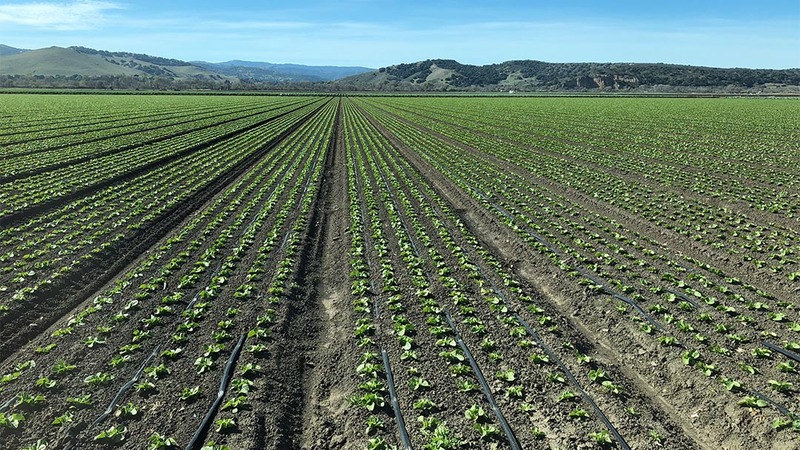 They take care of the land by employing successful crop rotation, appropriate pesticide use, and using an advanced recycled watering system to irrigate their crops. 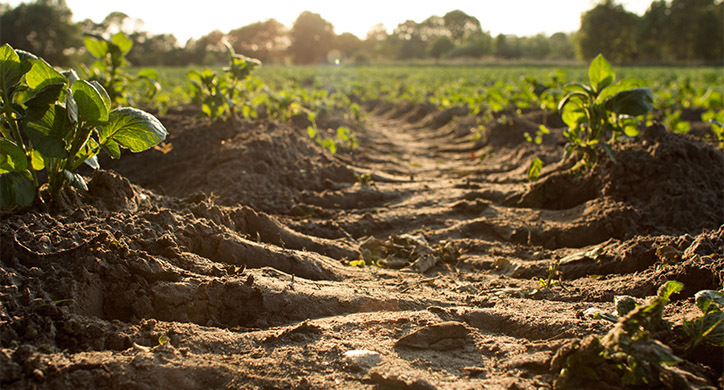 In fact, 72% of crops utilize water-conserving drip irrigation tape as their main delivery method for irrigation. 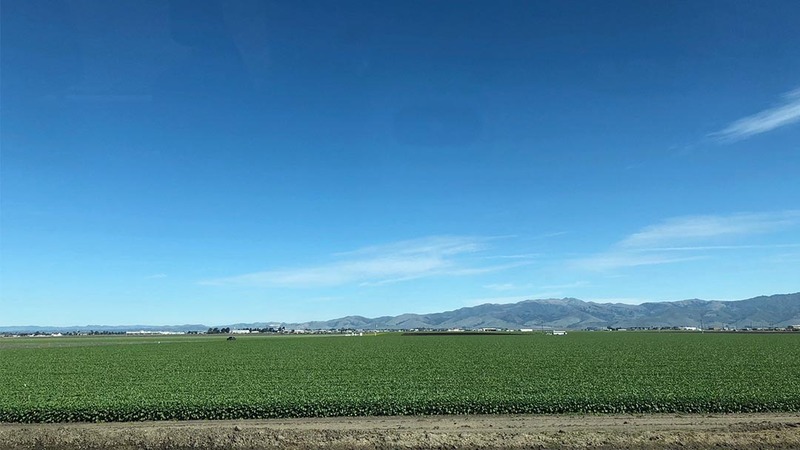 Our tour was guided by Evan Oakes, owner of Ag Venture Tours and a former agricultural scientist for the University of California Cooperative Extension office in Salinas. He first showed us one of the few edible species of thistle: the artichoke. 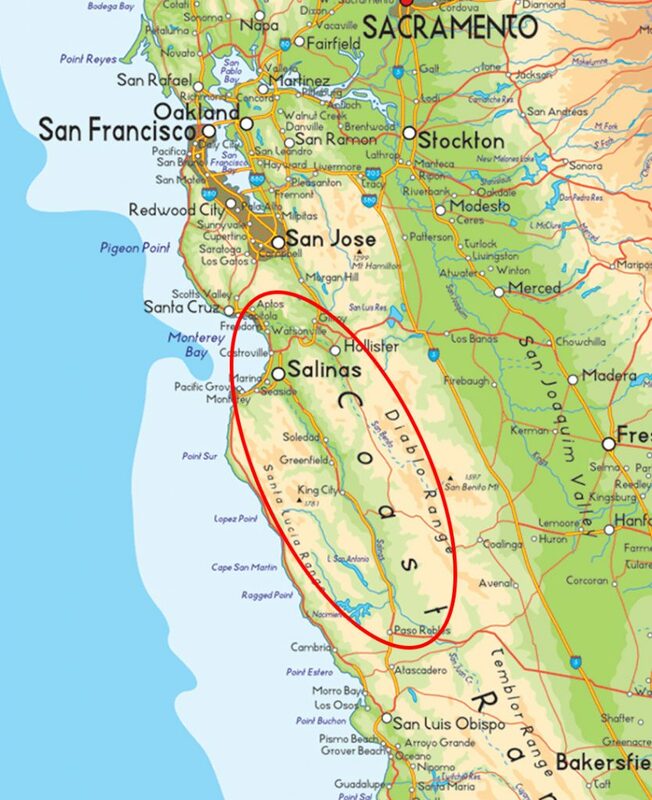 Salinas Valley is the primary U.S. home for artichokes because of the cool breeze coming off the ocean, rich fertile soil, and roughly 200 days of cloud cover, which closely mimics the weather in parts of Italy, the artichoke’s indigenous home. We visited Pezzini Farms, a 4th generation artichoke farm and saw acres and acres of “Green Globe” artichoke plants. Each of these hearty plants can reproduce for as long as 15 years, as long as it is properly pruned! 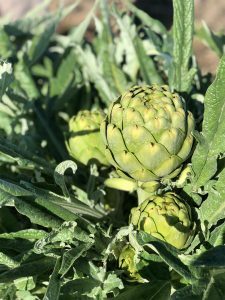 When artichokes are in season early in the spring, Pezzini Farms sells about 200 pounds per week, and is best known for the delicious menu of cooked artichokes, including French fried chokes, from the “Choke Coach.” We can vouch that deep-fried artichoke hearts are delicious! The farm utilizes integrated pest management practices, such as turning under the spent plant to nourish the soil and reduce pesticide use. 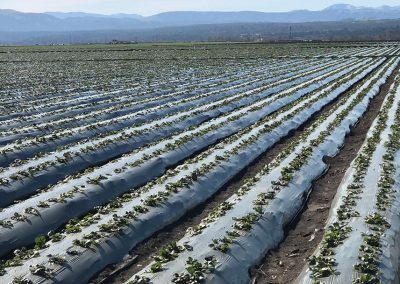 The farmed acreage also utilizes drip irrigation to reduce water consumption and fertilizer usage. 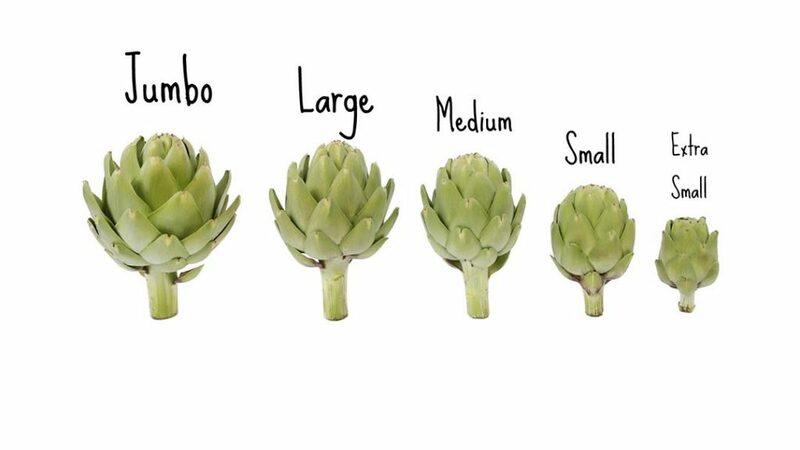 For all you chefs out there, we also learned the best way to identify a ripe artichoke at the grocery store or farmers market… it QUACKS! 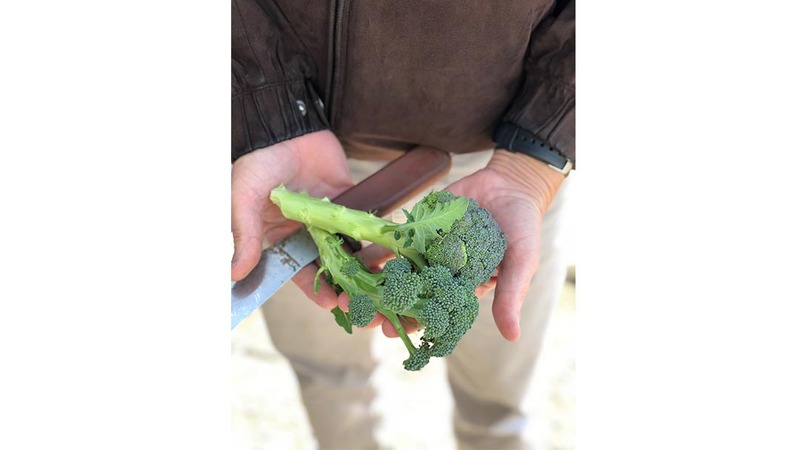 After the tour of Pezzini Farms, we loaded up into Evan’s Ag Venture Tours van and began to absorb the vast amount of growing acreage in this area. Fields and fields of dark loamy soil stretching to the horizon. 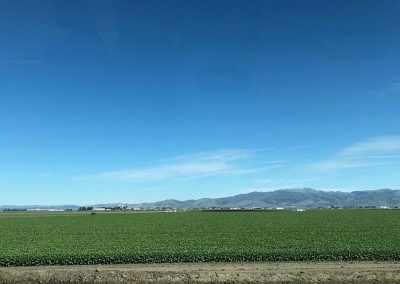 Currently, the Salinas Valley is early in the growing season. 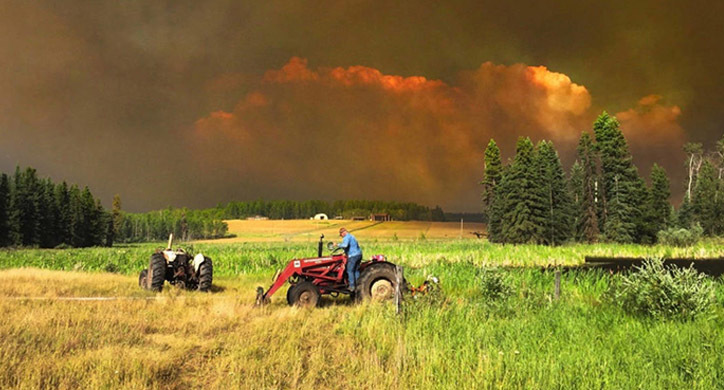 Because of this, our team saw crops in different growing stages. 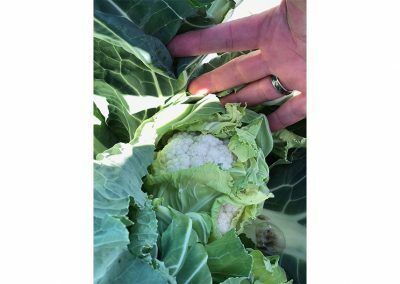 Broccoli was being harvested, while cauliflower was just showing its bud. Some strawberries were being harvested, but other fields had a few weeks to go. Most of the lettuces were being planted or were still in the baby leaf stage. 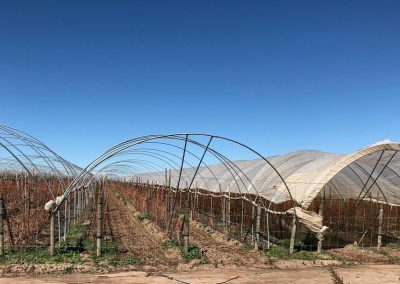 Raspberries were just about to break bud, and specialty crops, such as broccoli rabe, were getting ready to be harvested. Strawberries. 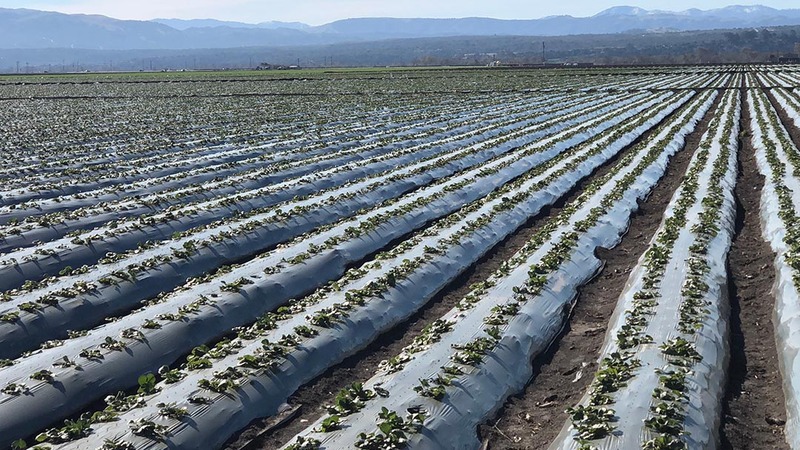 The row covers keep the soil moist and warm and help deter insects. 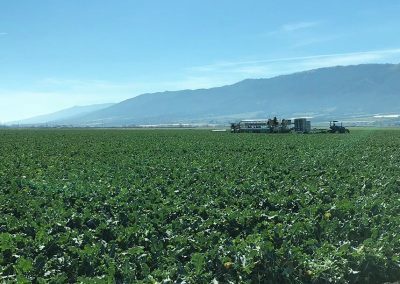 Most of the fruits and vegetables produced in the valley is grown for large U.S. growers, such as D’Arrigo Brothers, Dole, Driscoll and Taylor Farms. 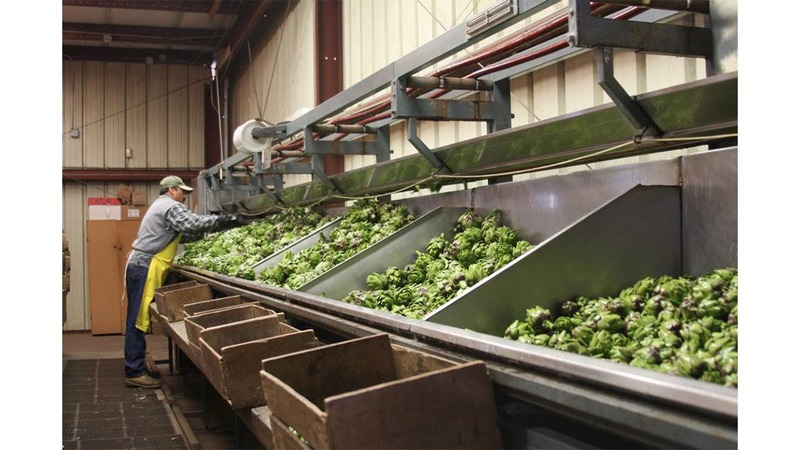 In many cases, small independent growers contract out to these larger firms. 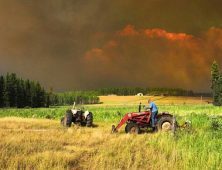 The larger parent company (like Driscoll) will operate the research facility which provides information and farming strategy to their contracted growers. 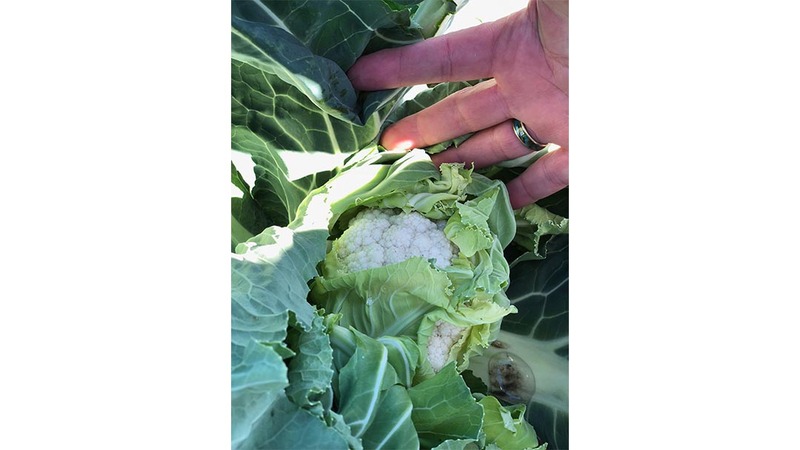 However, we also saw large grower operations that were not contracted. 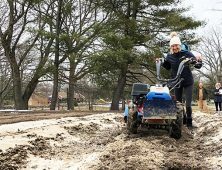 Andy Boy, operated by the D’Arrigo family, is a fourth generation family farm that handles all of their packaging and shipping on site as well. 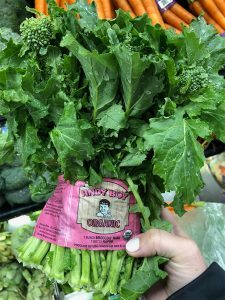 In fact, when visiting the grocery store in Connecticut the day following our trip we found fresh Andy Boy broccoli rabe — and it was delicious! Many thanks to Evan Oakes from Ag Venture Tours for surviving 1,000 questions a minute from the D2D team! For more on Monterey County visit the Monterey County Farming Bureau website. 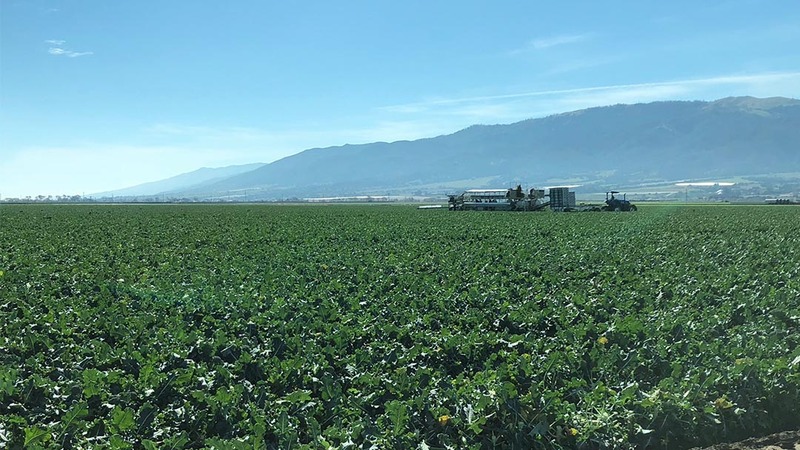 For all farmers in the Salinas Valley, the spring, summer and fall months will be buzzing with the frenzied activity of harvesting, packing, refrigerating and transporting fresh produce around the world! If you have the chance to visit, we highly recommend it!